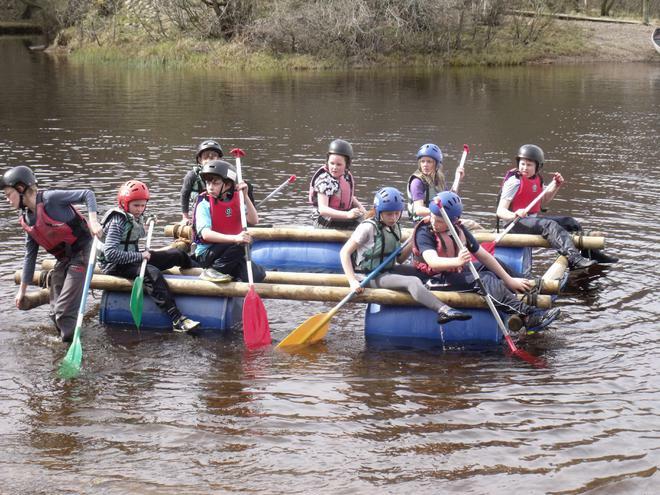 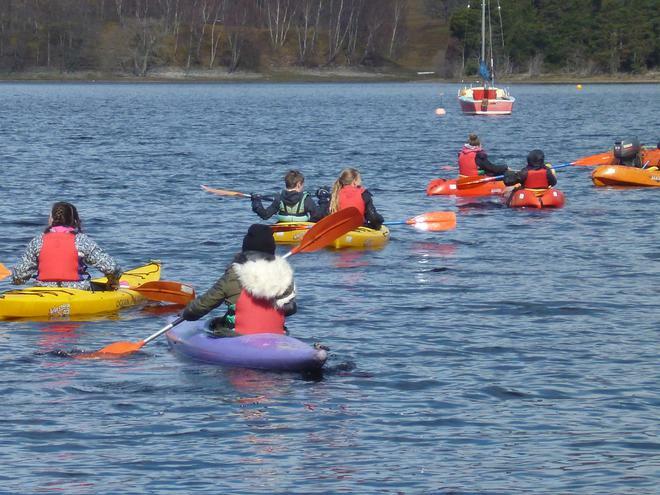 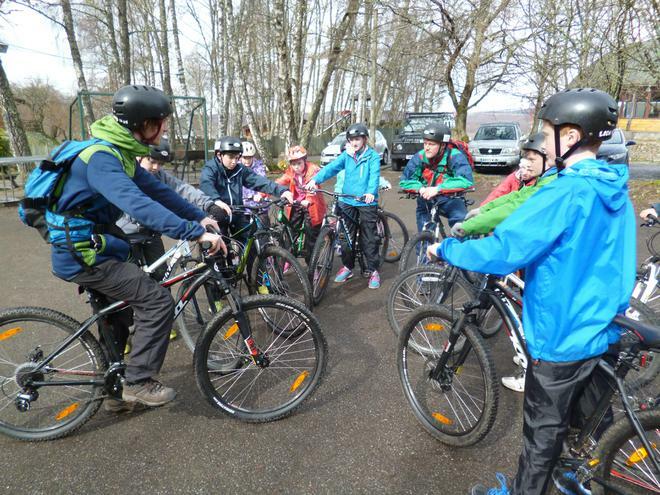 On Monday, 25th April, 54 P7 pupils set off on their long-awaited trip to Loch Insh activity centre in the Scottish Highlands. 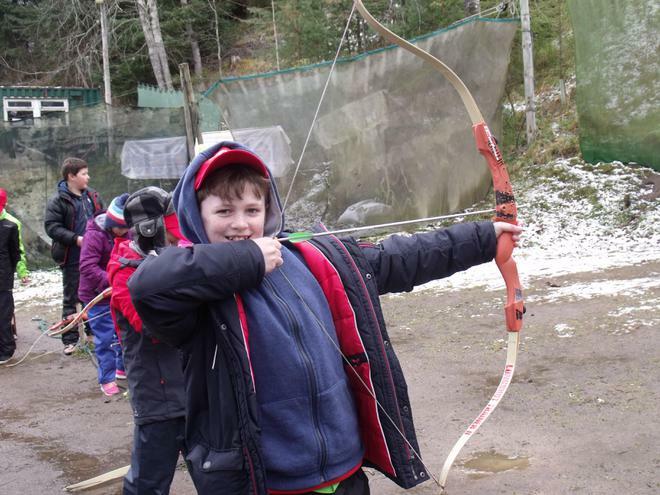 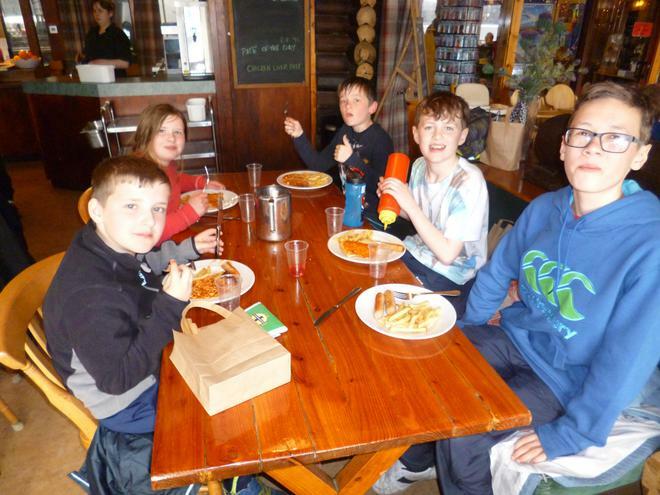 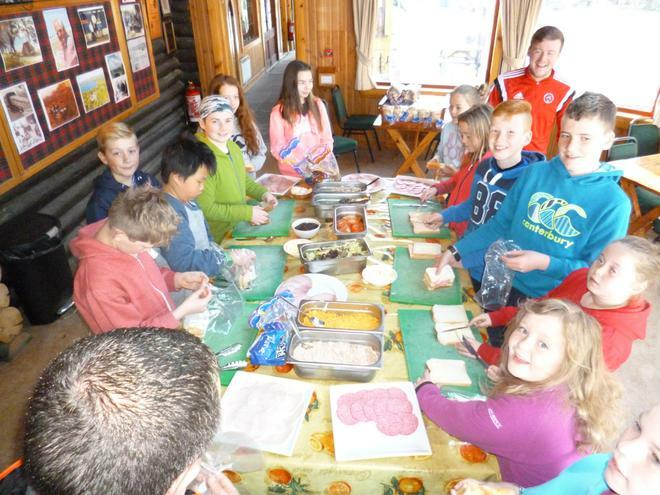 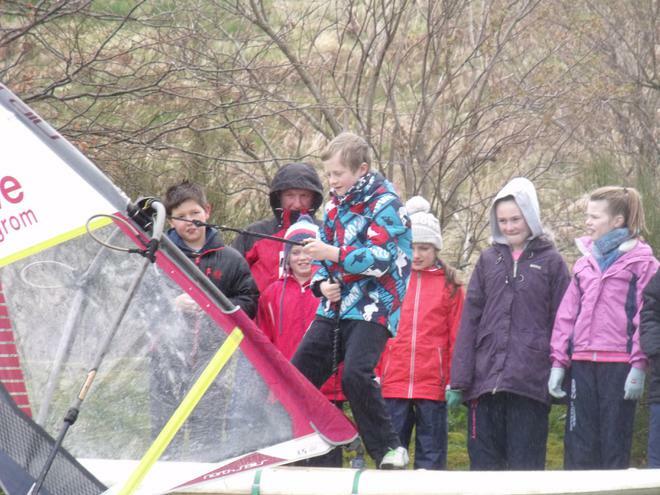 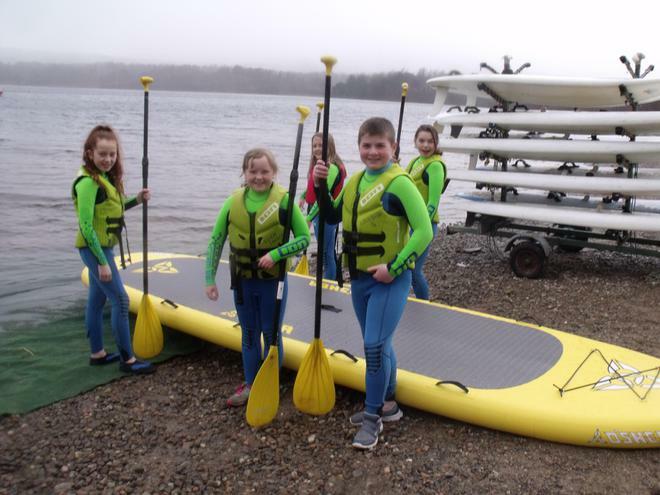 During their 5 day trip, pupils participated in the following activities:- orienteering, archery, problem-solving, skiing, snowboarding, mountain-biking, tour boat trip, wind-surfing, canoeing, kayaking, sailing and raft-building! 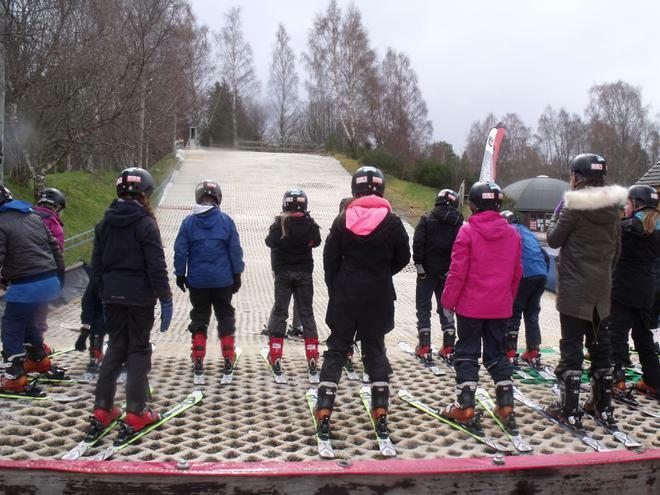 The weather this year proved to be something of a challenge with snow falling on 4 of our 5 days! 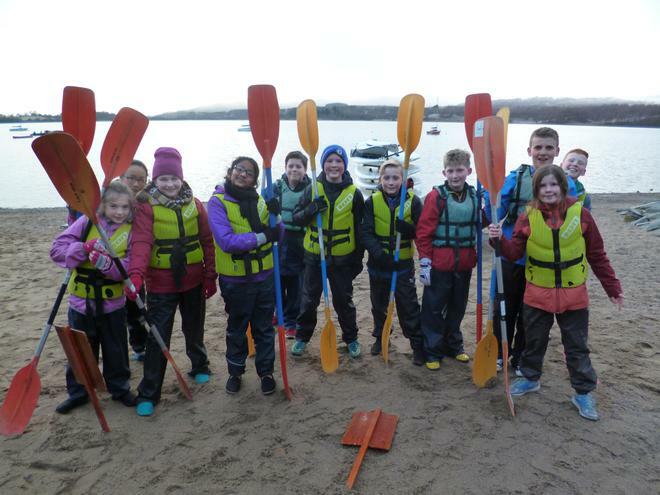 However, the P7 pupils were up for the challenge; they wrapped up warmly and just got on with enjoying their activities. 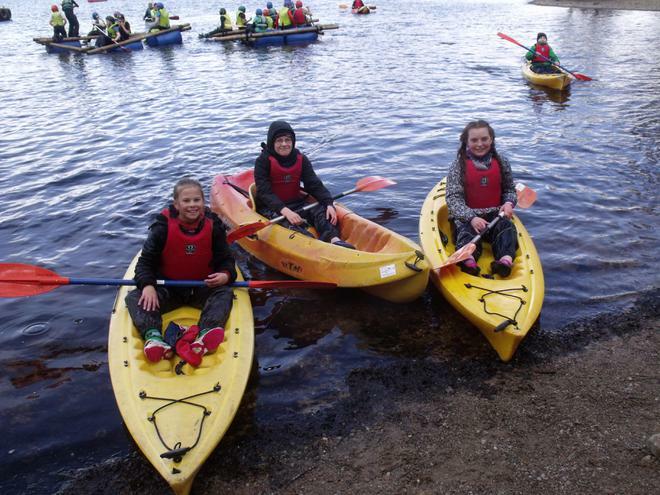 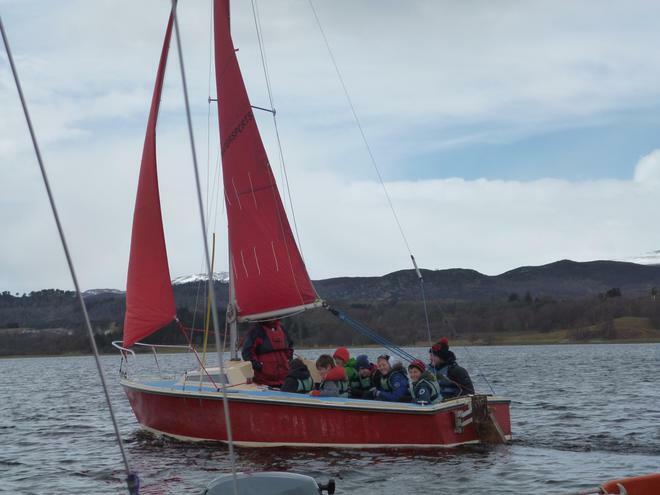 The Loch Insh instructors were very impressed with their effort and determination and, once again, commented positively on the excellent behaviour and attitude of our pupils. 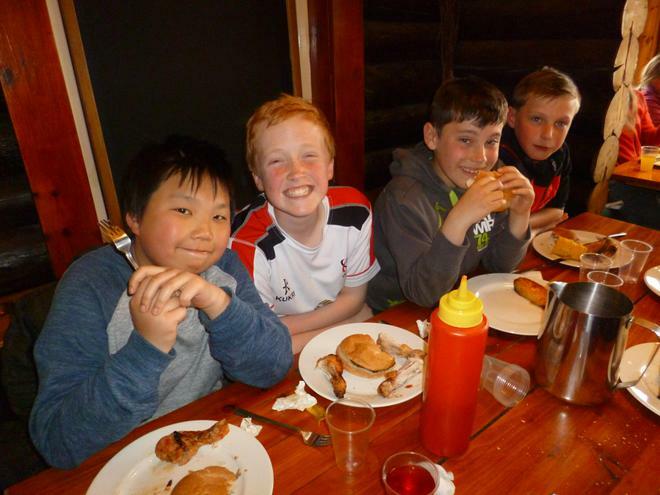 A highlight of the trip was the disco on the Thursday evening which everyone really enjoyed. 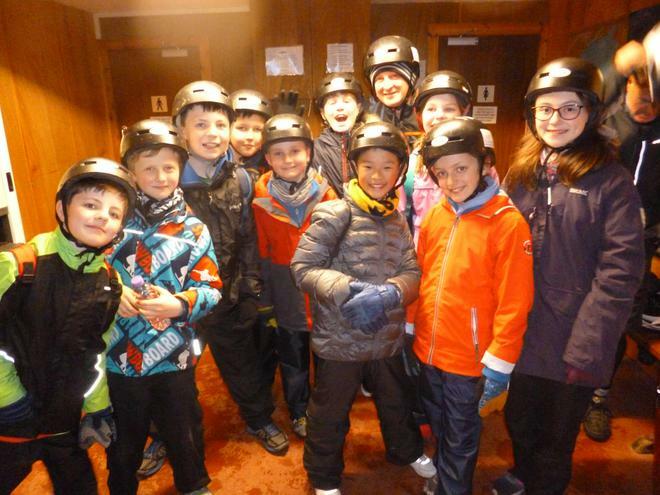 All too soon it was time to head home and we all arrived safely, though with a few bumps and bruises, back at school at 10.20pm on Friday evening. 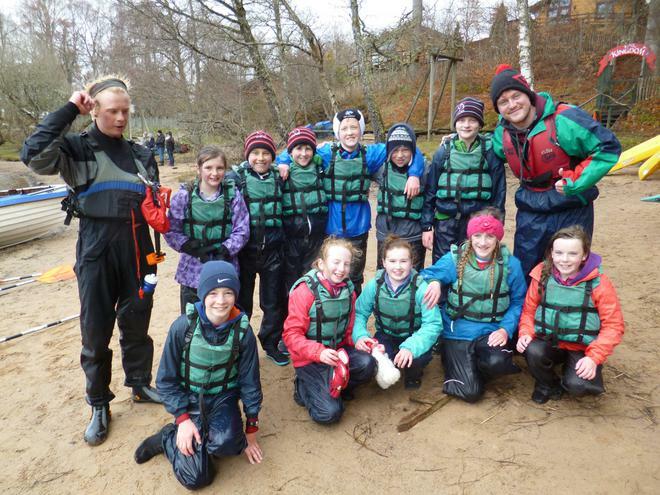 Check out the P7 Year Group page to see more photos from the trip.